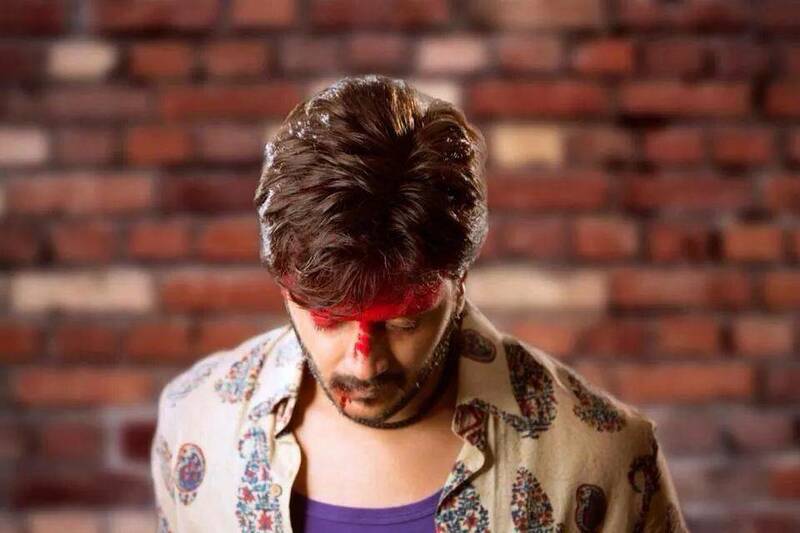 Lai Bhaari which is the latest Marathi film and the first debut film of Riteish Deshmukh in this industry is giving some much tough competition to the big budget films like Dawn of the Planet of the Apes and Humpty Sharma Ki Dulhania and it is in a way dominating them a lot in Mumbai region. Lai Bhaari is being loved by most of the viewers who have watched it by now and they found it a superb entertainment dose. The film did fantastic in its first weekend and mainly on Sunday as Sunday business was highest in total 6 days journey at box office which seems to be very much improvised as compared to its earning on opening Friday and Saturday. 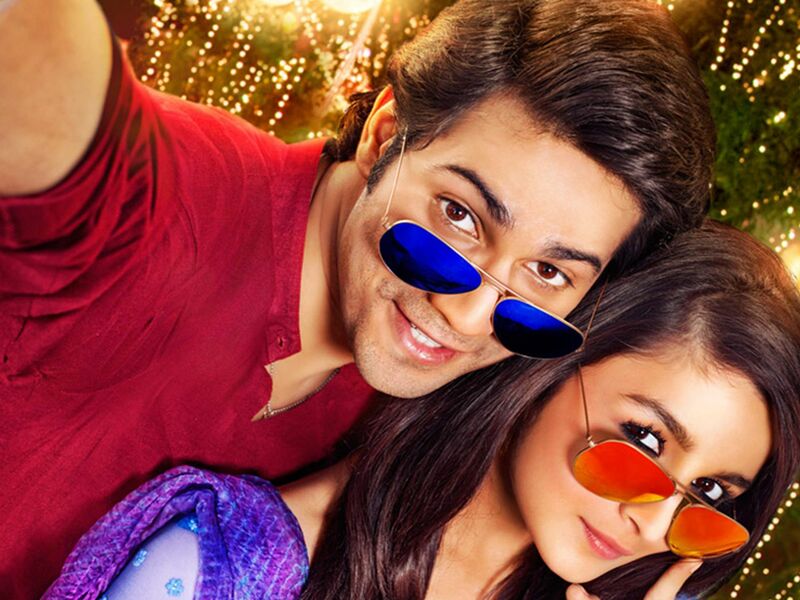 Local audience seems to be crazy for this film as on Sunday it has recorded an overall occupancy rate of 80% – 90% in all single screens, multiplexes and PVR’s as well. Sixth day has also showed a good business in account of Lai Bhaari with decent response from the viewers. If we talk about the first weekend performance of Lai Bhaari then we saw that many of its shows went houseful and people went with their whole families to the cinemas to watch it and now its makers might come up with a sequel of this movie and if this happens than it’s going to be the first time that a second part of a Marathi language drama will be made. Today bring the first Wednesday for Lai Bhaari it collected around 1.45 Crores, which is very positive figure considering it a Marathi film and Wednesday as a weekday. This Nishikant Kamat directorial Marathi film has stormed the cinemas and got huge crowd and public gathering seven after rainfall in many areas of Mumbai. This shows a clear path for Lai Bhaari for the coming time.